Home/Sail with Celebrity and Save! Last week, Celebrity Cruises previewed its newest ship, coming in late 2018, Celebrity Edge. 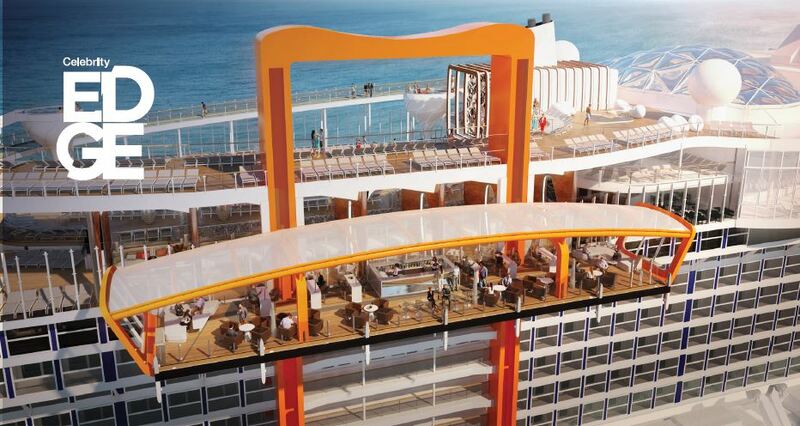 This ship has some amazing features, including some new suites and infinite verandas, bringing you closer to the sea. Don’t forget the Magic Carpet! 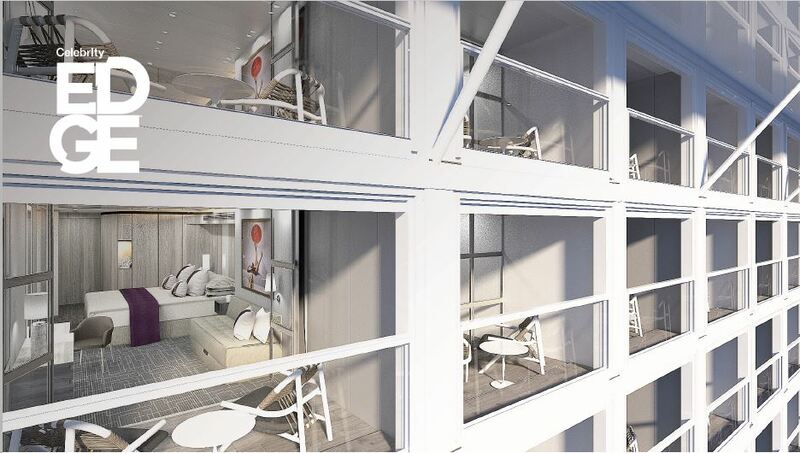 Bookings are open for the Celebrity Edge now for dates from mid-December 2018 through late-April 2019, but space is limited so it’s time to book now! With every Celebrity Edge booking that you make with Travel On A Dream that is deposited by March 31, you will receive an extra $25 onboard credit on top of our usual amounts. You don’t need to do anything special to receive this, just book and apply the deposit to with your Travel On A Dream counselor today! IN ADDITION TO CELEBRITY EDGE, we want to get you onboard a Celebrity cruise in 2017, so we have some special offers for you. Book a Celebrity 2017 Equinox 7 night Caribbean sailing and you will receive 1 specialty dining credit for two (value of $100). Book a 2017 Celebrity Europe cruise and you will receive 2 specialty dining credits for two (value of $200). Book an April, May or June 2017 Celebrity Cruise and you will receive $150 onboard credit. Bonuses apply to new bookings only. All three of these offers are in addition to our usual onboard credit as well as Celebrity’s current offers, so what are you waiting for? Contact your Travel On A Dream counselor today for these great offers! By Tracy Whipple| 2017-04-06T07:10:22-05:00	March 20th, 2017|2017, 2018, 2019, Celebrity Cruises, Celebrity Edge, Infinite Verandas|Comments Off on Sail with Celebrity and Save!